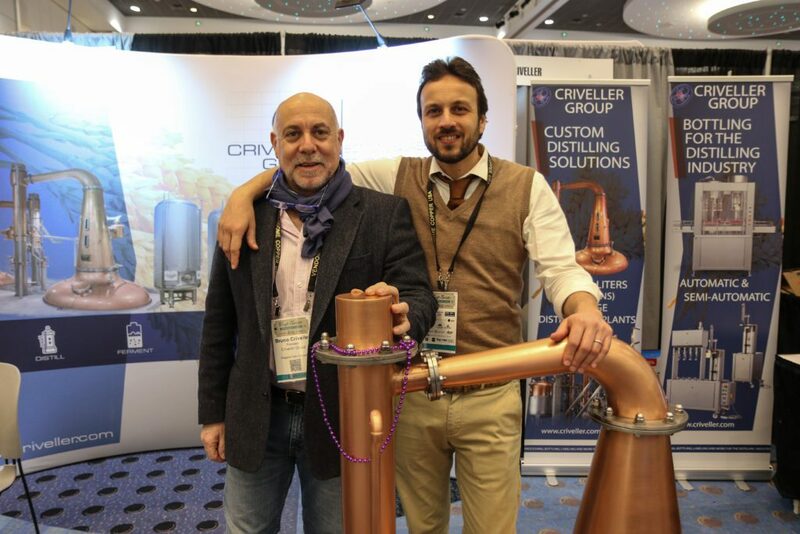 In March, I had the pleasure of attending the 2019 American Distilling Institutes (ADI) Conference and Trade Show in Denver for the first time in several years. This year’s trade show took up expanded space at the Colorado Convention Center. It was clear to me that the show and organization have grown substantially in parallel with the rapid growth of licensed distilleries in the US. This year’s conference united 1,800 attendees, 181 Trade Show exhibitors in 50,000 square feet, with 80 plus speakers hosting educational seminars. In just five years, the TBB reports that distilled spirits have grown from 1,000 in January 2014, to 2,972 in March 2019. That massive growth has triggered backlogs in still production and availability. 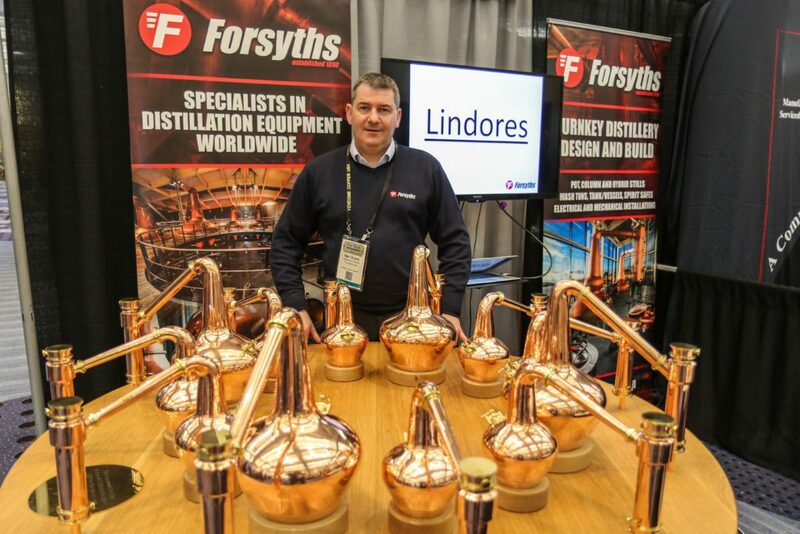 129-year-old Scottish pot still maker Forsyths had up to a three-year delay in orders several years ago. 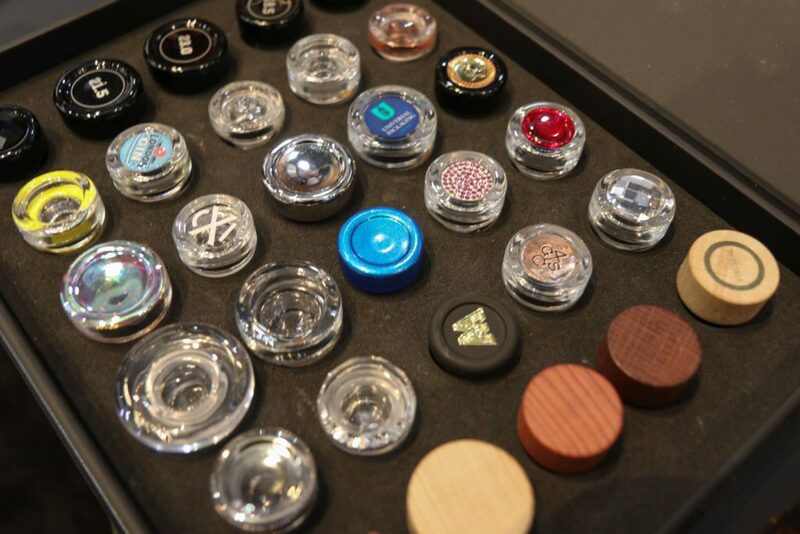 At the show, Forsyths Operations Director, Neal Grant told me that his company’s still production had drastically improved to just a seven-month backlog. Italian still maker Frilli is selling more than 95% of their stills outside of Italy with a similar manufacturing backlog. Frilli Export Manager, Simone Martini, demonstrated his stills practical functions as well as sophisticated features as the stills computerized integration and being able to automatically communicate back to his factory when a service issue occurs. There were also several domestic still makers at the show including ABE (American Beer Equipment) a manufacturer of stills and brewing equipment. Many sold their display stills for a discount right from their booths, placing “sold” signs on the equipment. Mr. Sonne’s advice seemed quite logical. If you are producing $20 Vodka, the packaging cost should be budgeted around $2 to $2.50 per bottle. If you are planning to create a $75 whiskey, the packaging should be estimated at $7.50 per bottle. 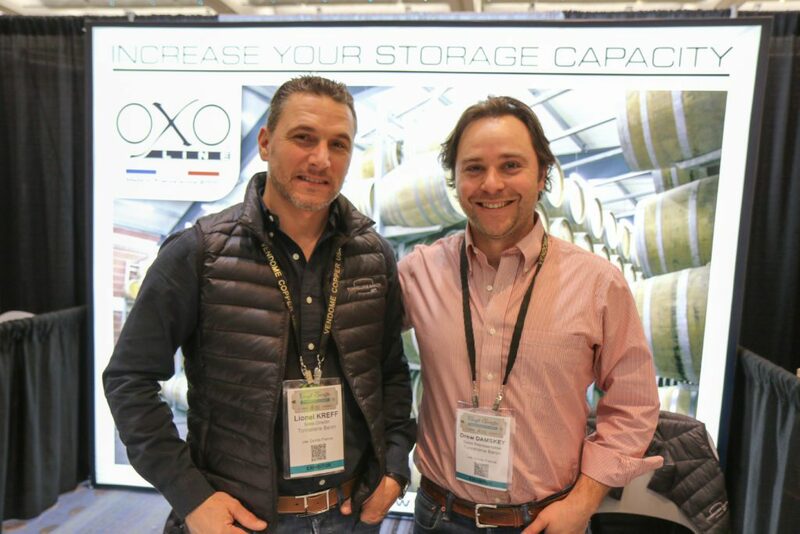 Another exciting exhibitor was OXO Line, the French manufacturer of barrel stacking racks and lifting equipment. Their products are vital to storing Whiskey, Bourbon and Red wines during the aging process. They offered many space saving solutions. 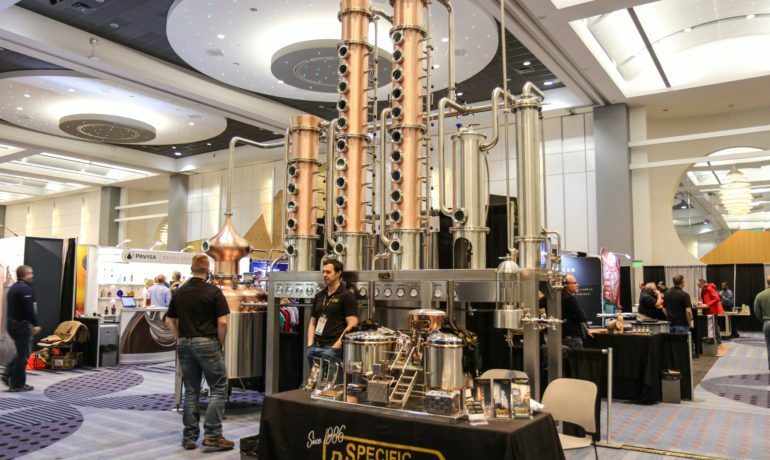 The ADI Conference also ran their “Craft Spirits Awards” spirits competition. This year they received whopping 786 entries! Previous PostTop BBQ Expert and Author Steven Raichlen Returns to the Broadmoor with his BBQ University Two sessions to be offered in May!